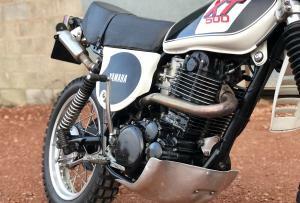 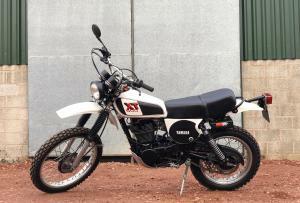 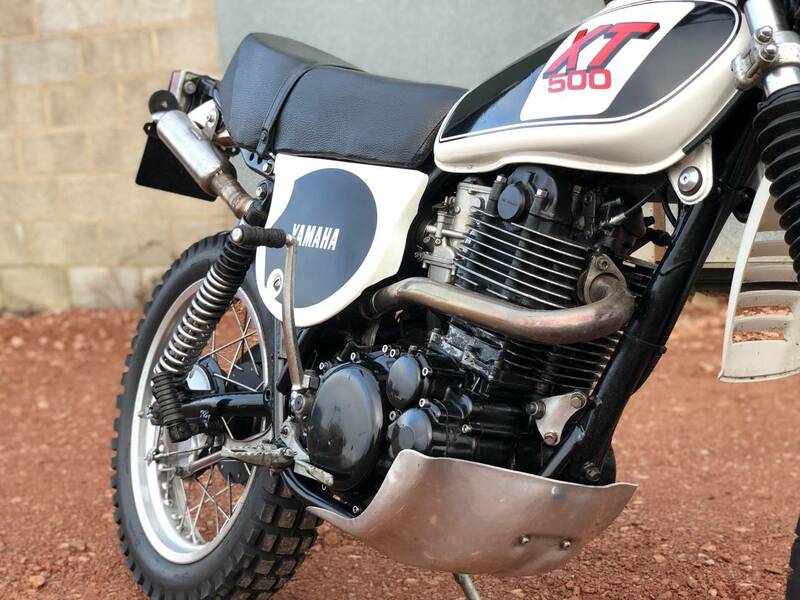 Late registered 1981 Yamaha XT500 Looks To Be A 1979 Manufactured Model. In Excellent Original Condition. 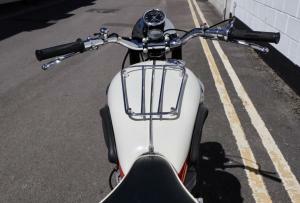 Runs And Rides Great Having Been Well Maintain Through Out Its Life. 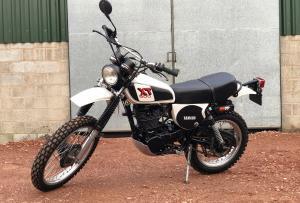 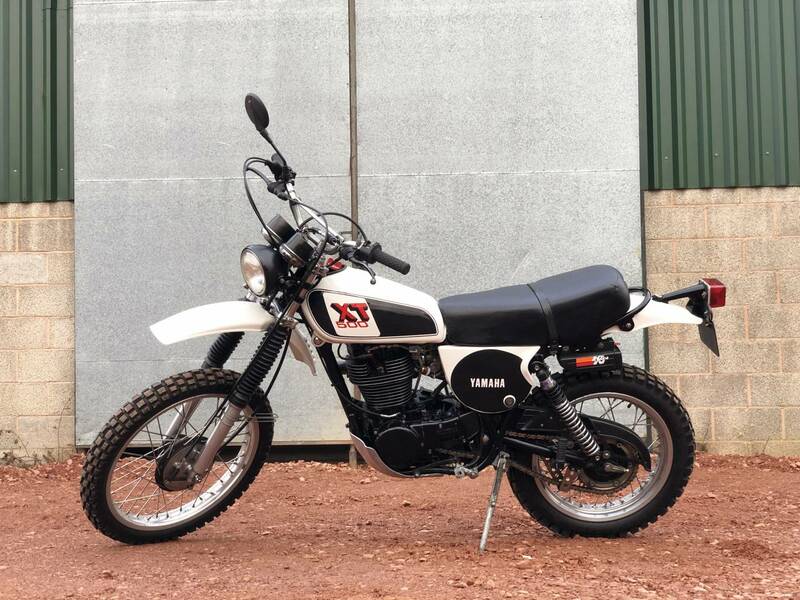 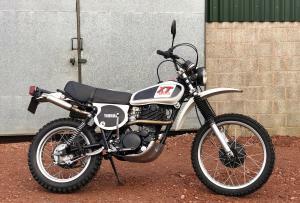 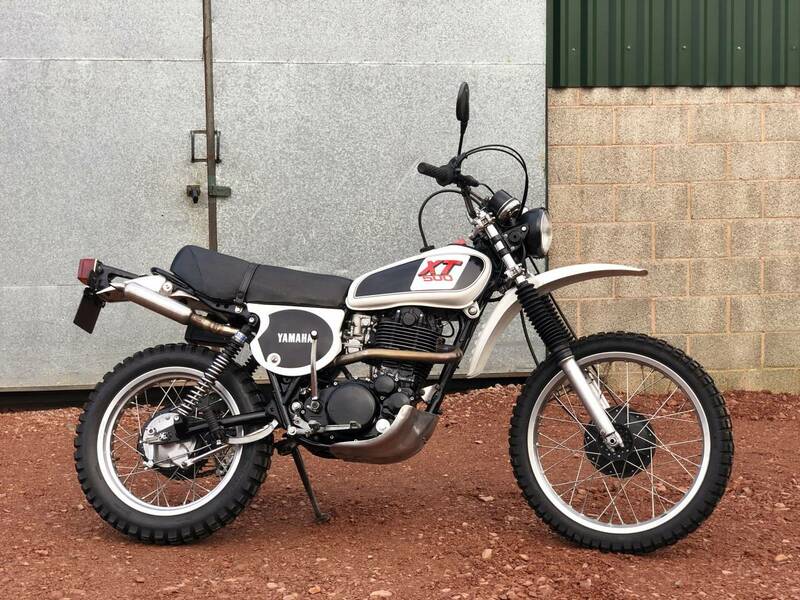 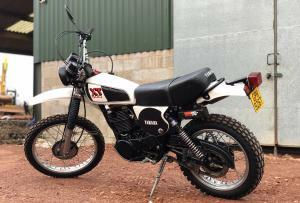 In Fantastic All Around Condition Considering For A Classic Off Road Machine. 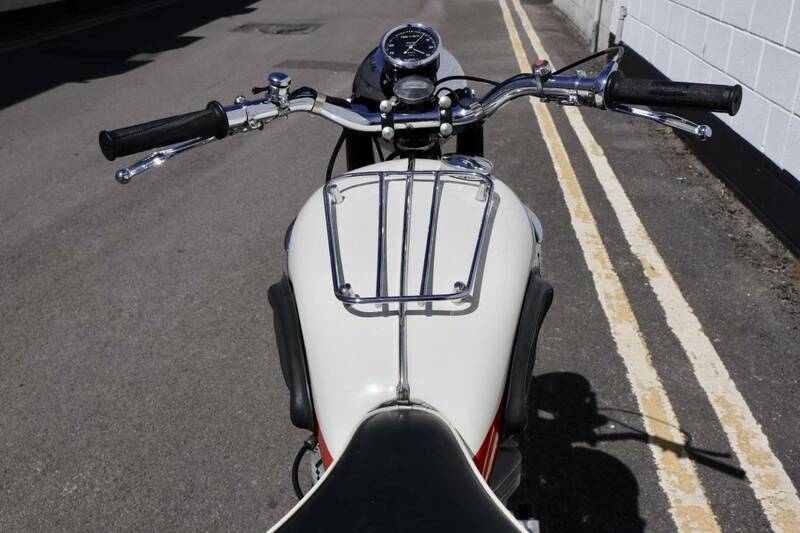 Ready To Ride And Enjoy. 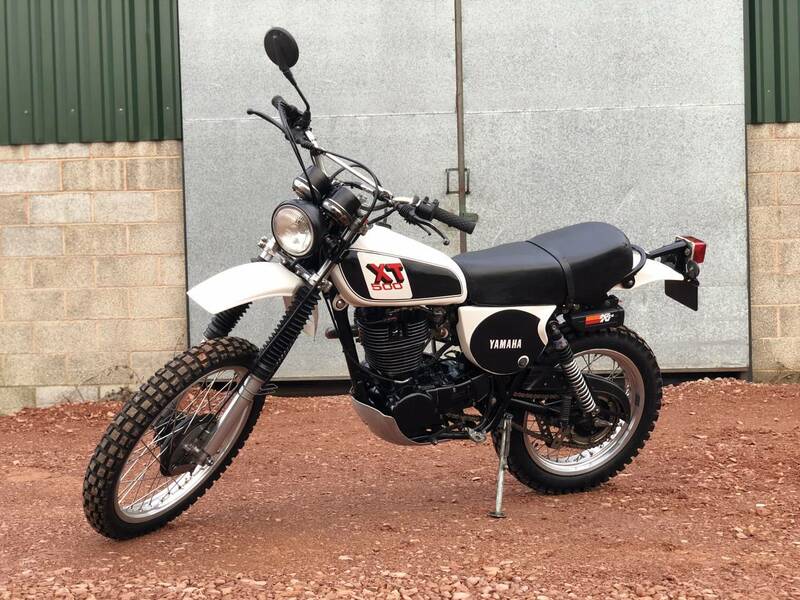 Will Have A Fresh MoT On Sale.